One of the great things about Los Angeles is that the city is truly a melting pot of cultures. While this diversity is great for the community, it also offers a rare chance to enjoy authentic, cultural cuisines! One of the best ways to get an authentic Los Angeles culinary experience, is to sign up for a food tour. If you happen to be a picky eater, you might be worried about signing up for a food tour since you might not know what to expect. However, signing up for a food tour is maybe one of the best things you can do! If you want to explore new flavors and learn about the ethnic food scene in L.A., read on to learn why a food tour is just the thing for you, even if you’re a picky eater! Did you know that there actually might be a scientific reason that you’re a picky eater? Part of the pickiness can actually come from genetics - specifically the gene that governs taste. Researchers at the Monell Chemical Senses Center in Philadelphia conducted studies which posit that those who are picky also have a gene making their taste buds more sensitive to bitter tasting foods. 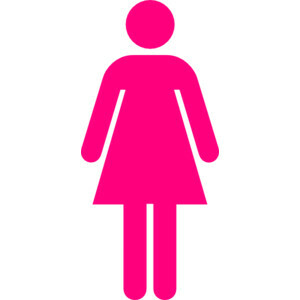 Additionally, children who are picky eaters are more likely to grow into being picky adults. However, if you’re a picky eater, don’t fear, food tours are still a great option for you and here’s why. During a food tour, you get to taste small samples of a variety of foods so you only have to take one or two bites of a new item, which means there’s no pressure to have to finish a large portion! Additionally, during a food tour, it is common for more mild flavors to be chosen. For example, instead of choosing a strong cheese to have participants try, it is common to choose a more mild cheese that will cater to more people. Mild flavors ease people into new foods that they probably wouldn’t choose on their own. By trying a couple bites of a new, mild flavor, it can open the door for new flavors and experiences! 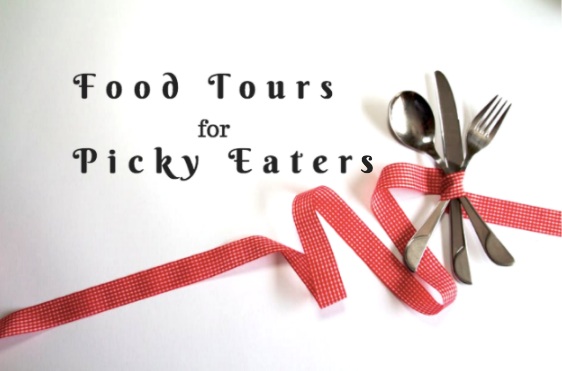 If you’re a picky eater, don’t miss out on tasty eats and sign up for a food tour today!